Nestled between the Potomac River, directly across from Washington D.C., and the city of Alexandria – Arlington is one of the most under rated residential, commercial, and nightlife capitals of the Northeast. People who reside in this beautiful town, know very well the vibrant lifestyle that has encapsulated this county. It’s one of joy, prosperity, and fun. Arlington is gearing up for its annual St Patrick’s Day festivities. Communities all over our beautiful nation will be enjoying the unofficial beginning of Spring with St Patrick’s Day. Throughout the year, we have monitored a shift in party demographics. Every year, more and more people are flocking from nearby Washington D.C., Alexandria, Annandale, and other cities, to Arlington! That’s right! Arlington is quickly growing in popularity for all things holiday event related. The Luck of the Irish is coming to town! Green shamrocks, rainbow pots of gold, and some of the best party people in the Northeast are all gathering in Arlington, VA for an amazing weekend of St Paddy’s events. 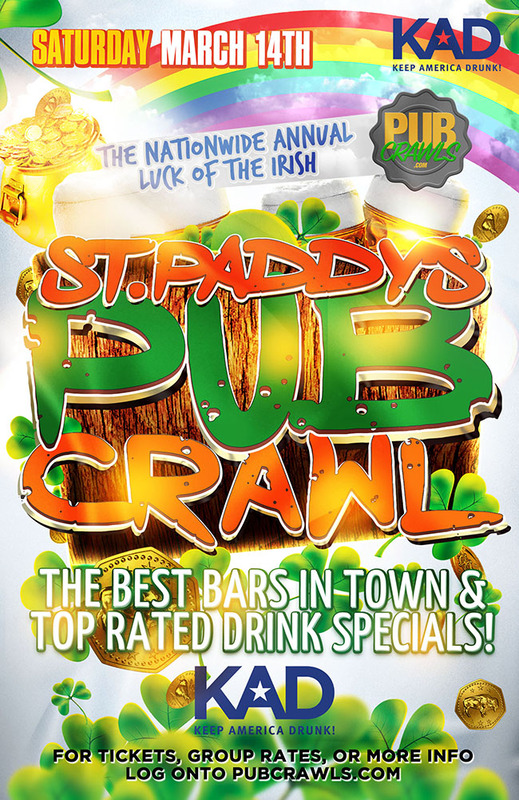 Our annual St Patrick’s Day Shamrock Stroll pub crawl is one of the best attractions. Forget the days when sitting in one bar with a handful of friends was acceptable. 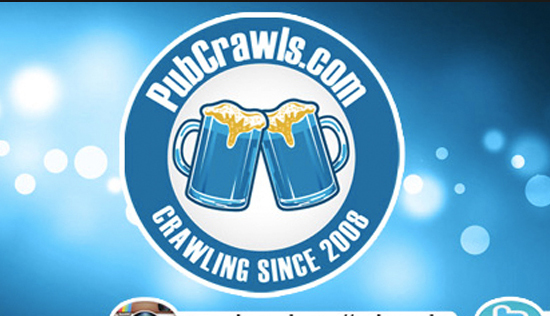 Nowadays, a full-fledged bar crawl with hundreds of participants in the streets, roaming the best bars in the city – now that’s good ol’ Irish time! After registering at the starting point, our event staff will give you an official St Paddy’s all access wristband and a map that will outline the best pubs and drink specials to enjoy throughout the day. Leprechauns have waiting an entire year to come out and enjoy the rainbow sunshine. The time has finally come. Put on your brightest green attire and partake in everything that Arlington’s Shamrock Stroll has to offer for.